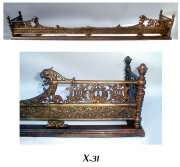 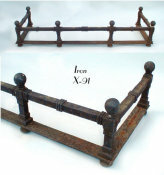 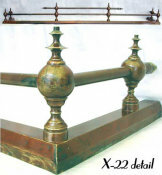 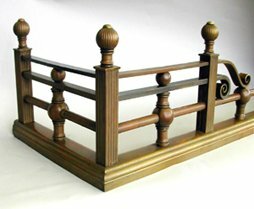 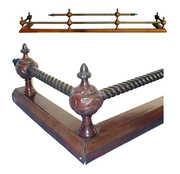 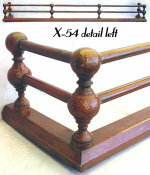 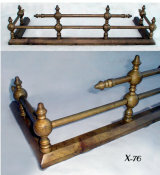 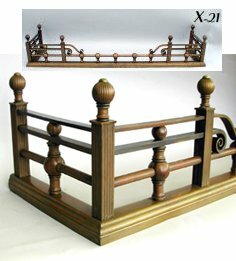 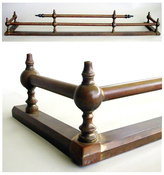 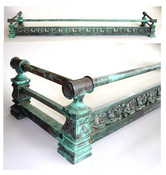 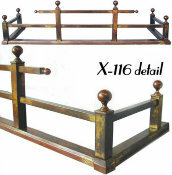 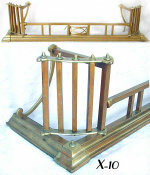 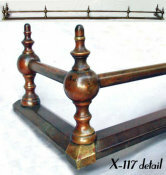 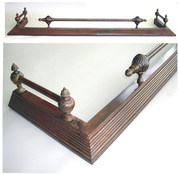 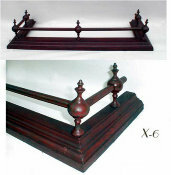 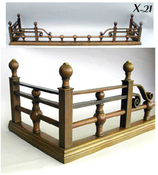 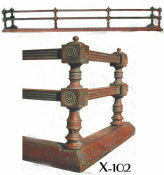 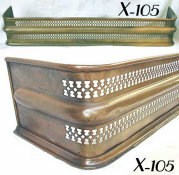 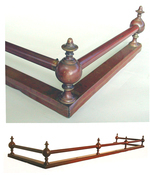 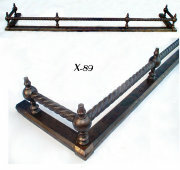 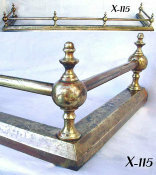 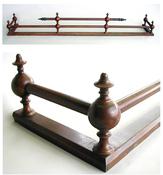 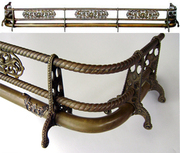 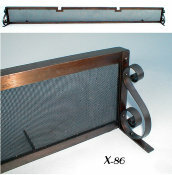 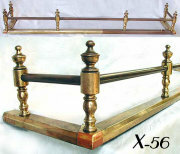 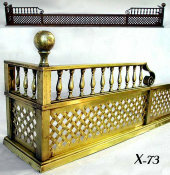 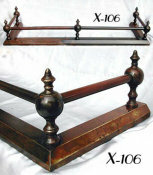 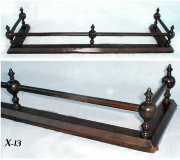 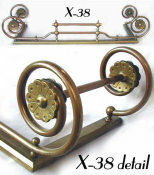 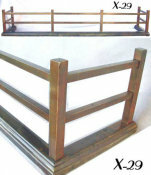 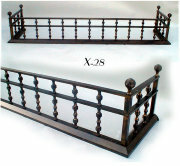 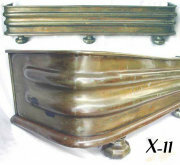 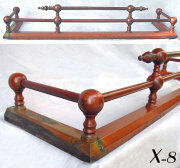 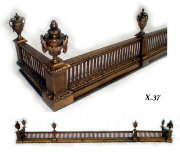 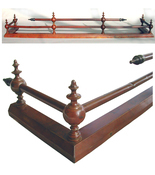 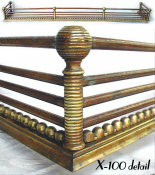 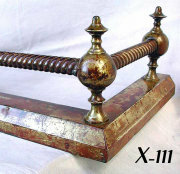 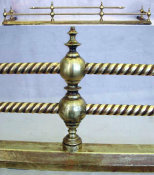 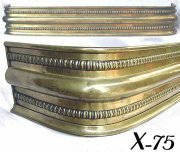 Handsome design details of this antique fender include ribbed fibials and columns and spral center decoration. 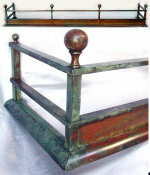 With beautiful original soft gold and caramel patina. 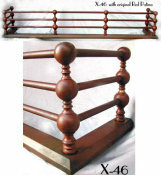  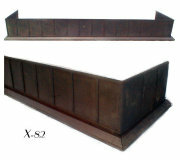 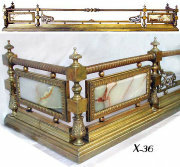 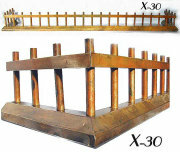 Dimensions: Width: 52 5/8", Ht: 9", Depth: 12 3/8"" 5/8 ", Ht: 9 3/4", Depth: 12 3/8"